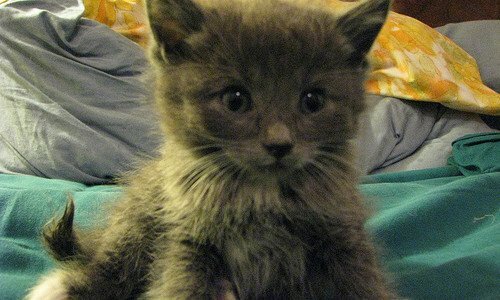 We love kittens. 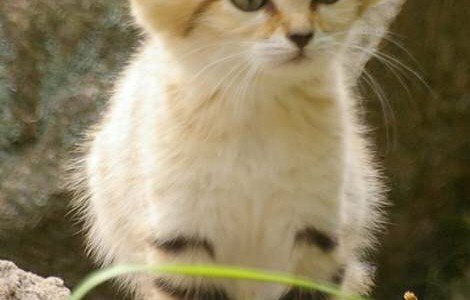 Do you love kittens too? 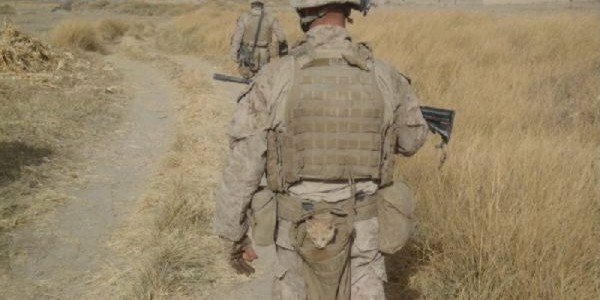 No better vent in stressful times of war then to have some one to take care of, even if it is just a kitten.